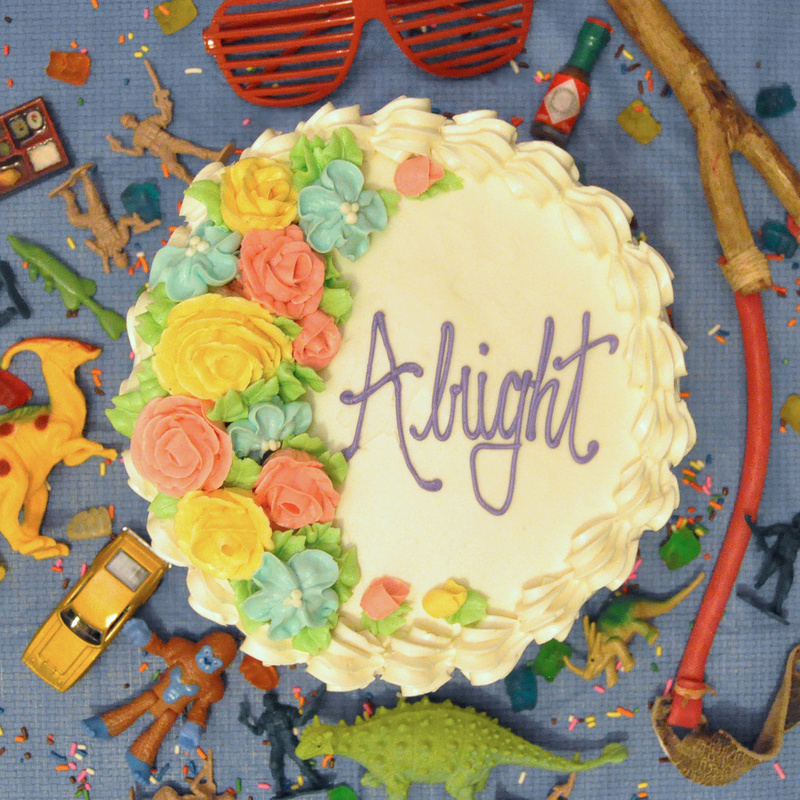 Alright formed in early 2014. After playing shows for a few months with a fill-in drummer, the band cemented the trio with the addition of Garrett Herzfeld (It Looks Sad, Richard Parker). The other members have served time in Late Bloomer, Pullman Strike, Obstruction and Meth Mountain to name a few. Alright takes the more direct approach to songwriting when compared to their previous bands. Most songs are no frills pop anthems coated in fuzz and sugary vocals. The download code comes with an extra track too! RIYL: Husker Du, Lemuria, Pink Razors and Tiger Trap.